Mizuno &amp; Brooks Koepka. 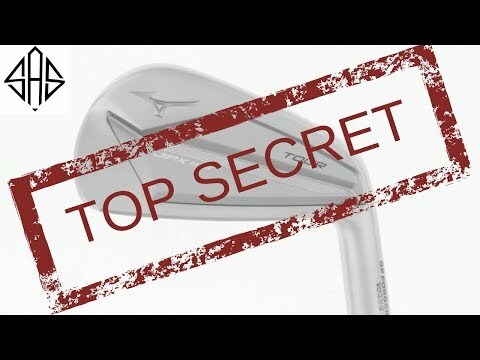 New Mizuno 919 Irons first look. I hit my first mizuno blade in’98, haven’t played any other brand iron since then. MP4 and not planning to change! I play a Mizuno JPX 900 driver. After tweaking it a bit it performs like any other premium driver on the market. I’ve compared on trackman and i get the same numbers as from Callaway and TaylorMade. You have to like the look and the feel /sound. If you do, you’re fine. Back story is Mizuno identified Brooks as THE athlete they wanted to represent the JPX image and they designed the tour with him in mind, only to have him sign the Nike deal. Then, without any interaction between them, Brooks chose them to replace his Nikes. Nice information Andrew. I think if players were left to their own devices you’d see 4-5 different manufacturers in the bag. I’ve also heard rumor that when Tiger was with Nike his irons were actually made by Muira and Nike just put a swoosh on it so it appeared that it was theirs. I love what Mizuno does by not bribing players to play their clubs. I think they are able to do that because of the support financially Mizuno gets from its other sports equipment that sells very well. Rory made an interesting comment after Nike had stopped making equipment and he was being courted by all these manufacturers. He said that the differences from club to club from manufacturer to manufacturer were marginal and his decision was based on the ball. I found that quite interesting. 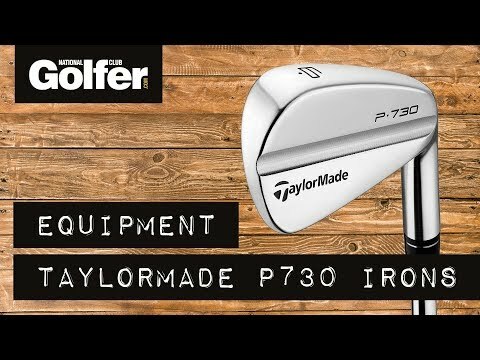 I currently play the JPX 900 Hot Metal and they are by far the best feeling, most forgiving Game Improvement irons I have ever hit and I have hit them all (sadly). I don’t know what I’ll do when the 919’s come out lol! Great video, keep up the good work! I have never seen a Mizuno wood. I think that is a big part of the problem. I can't even get the irons locally. 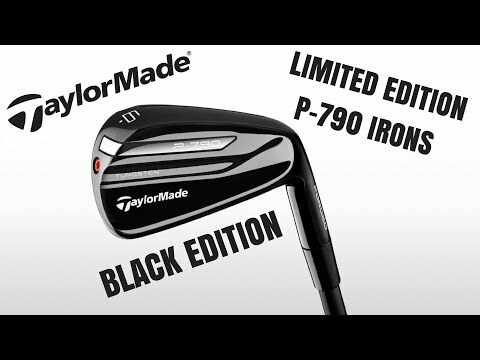 I was thinking of waiting for the new JPX forged iron to come out, but I hit the Ping i210's and loved them. Just picked them up the other day. As you know Andrew I'm ditching my ping G's and going back to my Mizuno jpx 825 also not getting paid to use them! !